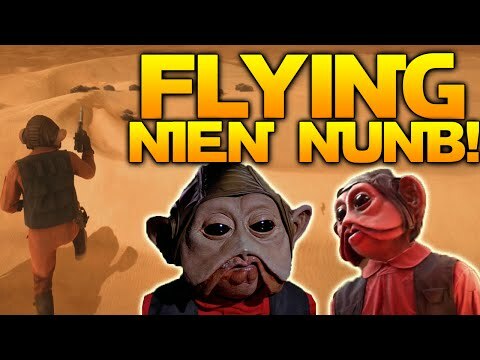 I think we can all agree that Iconic Hero Nien Nunb is now massively underpowered, so I'd like to suggest a considerable buff to reflect his importance to Star Wars lore. I vote for Orbital Strikes that work indoors with a three second cooldown. Either that or he gets to ride the Rancor with unlimited smart rockets. no. none of the heroes need to be buffed. He is getting modified with the update on the 3rd. Not sure if he will be nerfed or buffed they didn't say, but they did say Greedo is getting nerfed. I think you've made a terrible error. They are both getting nerfed. And Nien Nunb probably fixed. Luke is getting buffed. He is getting more health. Greedo is meant to be a damage character, so it makes sense for him to be a bit overpowered. Vader's force chock takes to long. Palpatines lightning needs a buff. Boba's rocket needs a lock-on. Leia needs the trooper bane to go through shields again. They also need to buff Greedo so that his confidence is always at the thermal imploder and make it so he can run at lightspeed. I really think your using nein nub wrong if u think hes underpowered. I spam him and have played as all the other heroes and I think hes the best. I want the F2 emote sound to play at full volume all the time without the need to press F2 constantly, I want to press it just once and hear "huehuehuehue" the whole game. 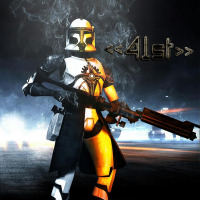 Please DICE, make it happen and I'll live the dream! 3 words: Unlimited upgradeable turrets. I'm making that my ring tone. Best card in Base Command he is.